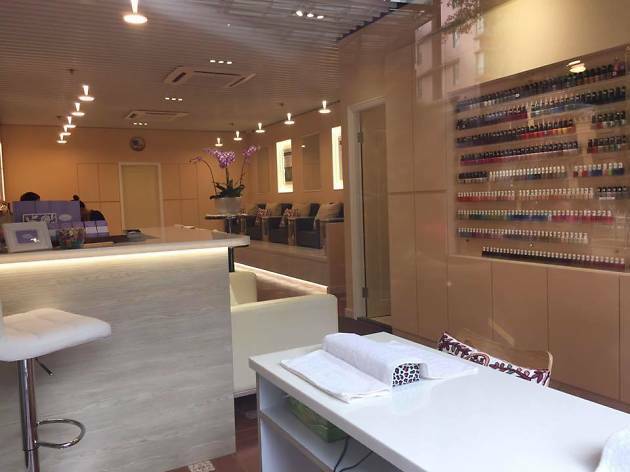 This quaint shop hides on a basement floor in the middle of Central offering simple but effective services that’ll make your nails feel brand new. 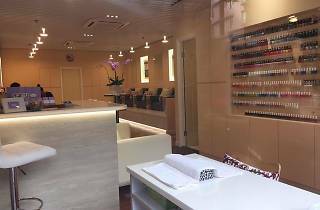 If you want a quick, easy and non-fussy job, this is the place for you. We’d recommend booking in advance to avoid disappointment.